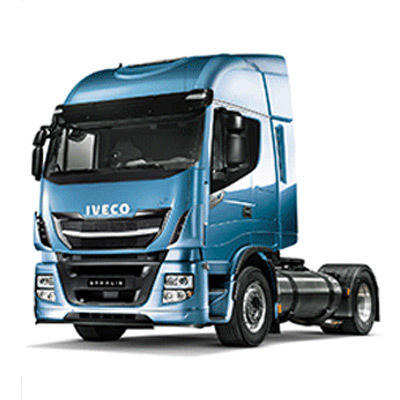 The New Daily Euro 6 RDE 2020 Ready is one step ahead in the industry, anticipating compliance with the EU 2020 climate and energy targets. 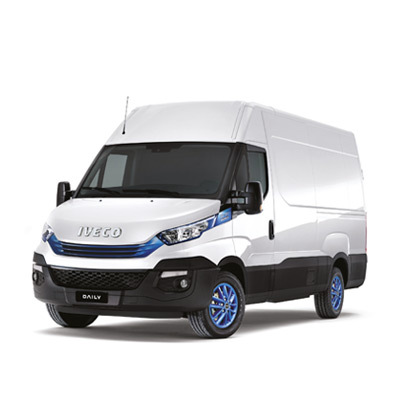 It has been tested and verified by an independent body in order to comply with the more stringent regulations starting from 2020, that will measure emissions in real-life driving conditions (RDE) in addition to the laboratory homologation cycle. 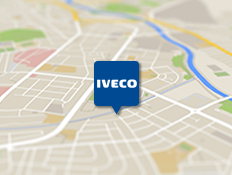 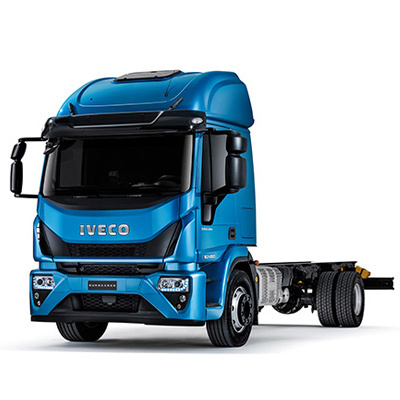 The New Daily Euro 6 RDE 2020 Ready is extremely fuel efficient, to the benefit of the customers’ Total Cost of Ownership (TCO): with the standard Start&Stop system and the Michelin eco-tyres, it uses up to 7% less fuel compared to the current version based on real urban customer mission. 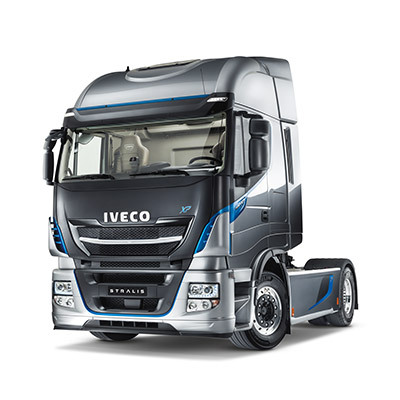 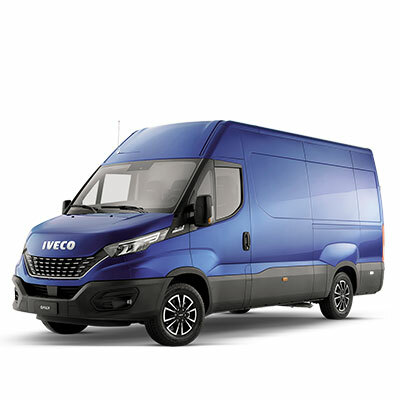 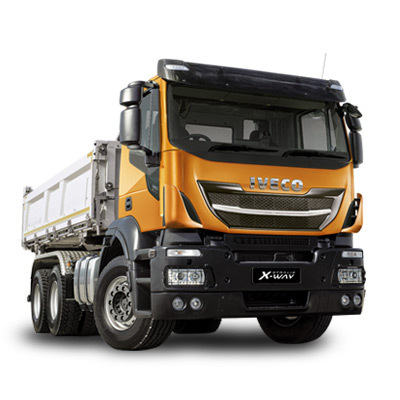 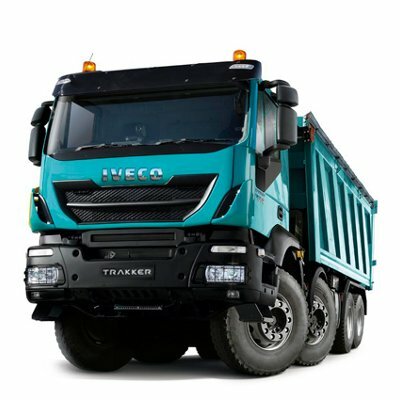 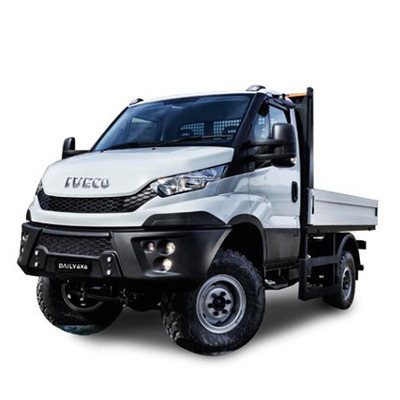 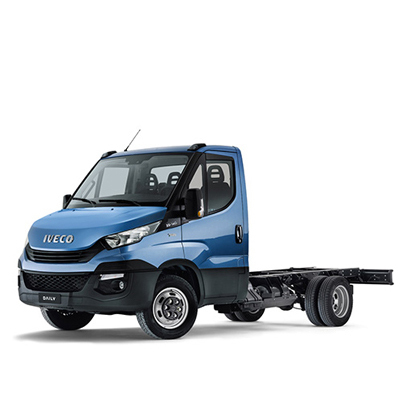 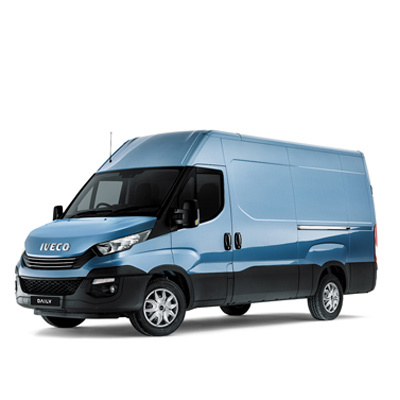 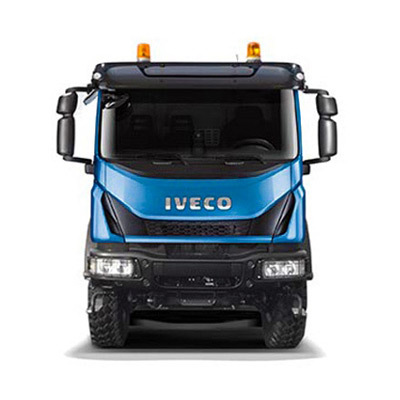 Select the variant that best satisfies your business requirements: panel or semi-windowed diesel van, chassis or crew cab and chassis cowl and fully exploit the strength of the only light commercial vehicle with truck-like steel chassis side members.